The Cape Elizabeth Police Department has issued a warning to the town that there may be a bear in the area. Police say a guest at the Inn By The Sea on Bowery Beach Road spotted a bear Thursday afternoon. Officials say residents should be careful when letting pets outside. They also suggest securing any outside waste receptacles. 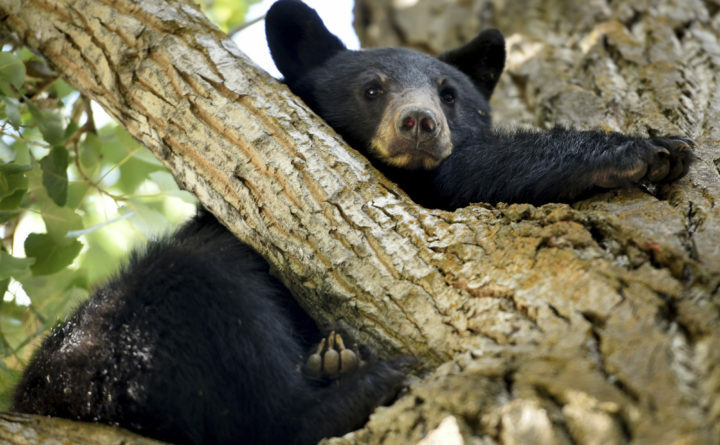 If you see a bear, call 207-767-3323.